Marty Rush is in Business Development at Lifeline. He spent over ten years in the Information Technology field. 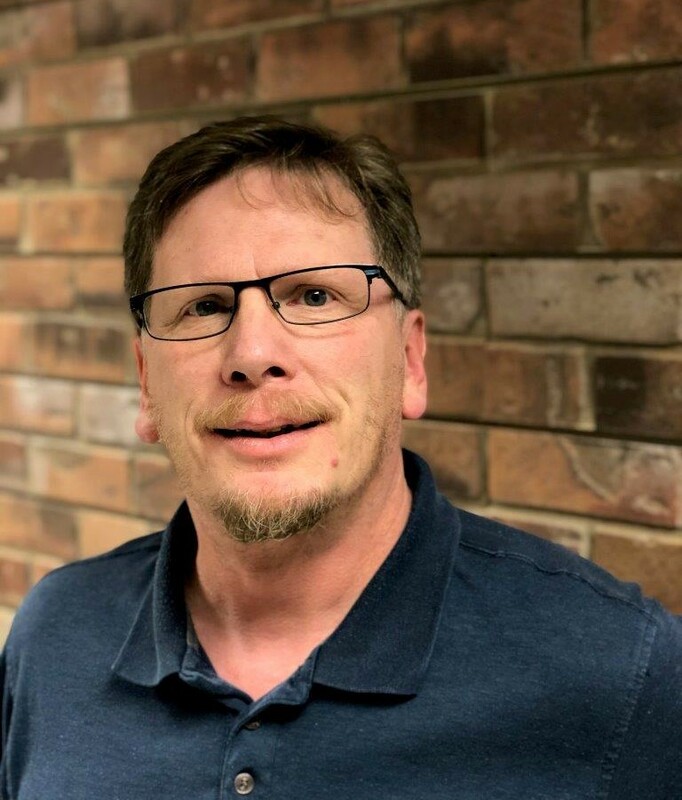 He’s been the Head of Technical Support at InfoStructure, was a Systems Analyst at Ashland Fiber Network, and was owner and lead Technician for PureGeek. While he specializes in the IT field, his career has led him to customer service and then eventually to sales. He has obtained a wide range of technical, communication, and sales skills to apply to his current position in our company. Marty has lived in the Rogue Valley for over thirty years. He was raised in Seattle, WA, and still loves the Seattle Seahawks! He and his sweetheart are raising their daughter in Medford. Marty also has an adult son, a wildland firefighter, living in Talent.